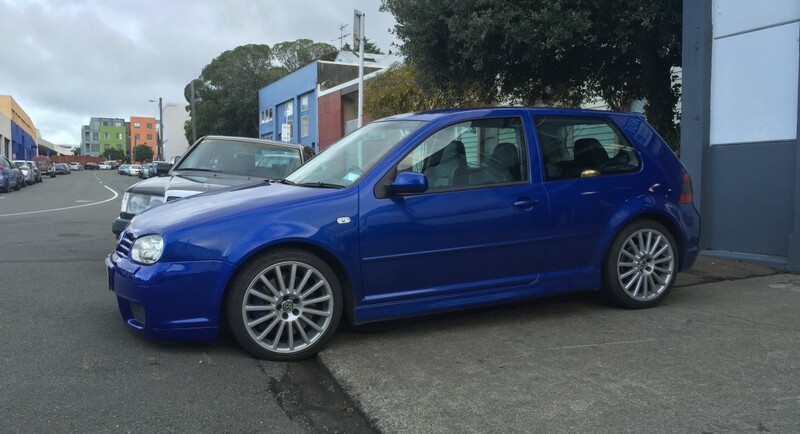 VW R32 in Blue, what a colour!! R32 Golf in for service and a few extra’s, What a colour! !